HASETRI is an Independent Research Institute specializing in the area of Elastomer Research and Tyre Mechanics, established to fulfill the nation's need for developing newer and better technologies for elastomer and tires. JK Tyre Tech Centre, is the nerve centre for new product development catering to current and emerging needs of customers. This centre is engaged in product design, development, validation and industrialization using the most sophisticated tools and techniques covering all categories like passenger car radial, light truck radial, light truck bias, truck and bus radial, farm and off the road tyres. RPSCOE is the perfect example of an Industry-Institute Collaboration which is an R&D set up in collaboration with Indian Institute of Technology, Madras. 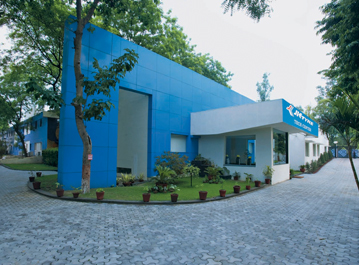 JK Tyre and Industries Ltd. (JK Tyre), a major tyre manufacturer and pioneer of radial tyres in India, sponsors this R&D Centre. 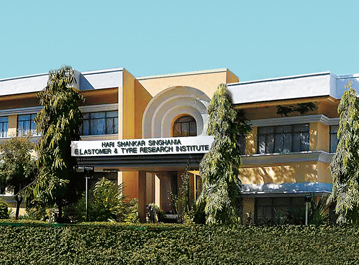 HASETRI is India's first and foremost independent Research and Testing Centre, established in October 1991, to fulfill the nation's need for developing newer and better technologies for elastomer and tyres. The primary goal of this institute is to foster the development and evolution of new technologies for rubber and allied industries for domestic and international markets as well as the development of technical manpower for the industry. HASETRI is recognized under SIRO (Scientific and Industrial Research Organization) by the Department of Scientific & Industrial Research (DSIR), Govt. of India. HASETRI is also acknowledged by the Indian Institute of Technology (IIT) and other universities for registration leading to higher studies. Major testing done at HASETRI are: rolling resistance, material reverse engineering, and advanced tyre characterstic and finite element simulation. JK Tyre Tech Centre, near Delhi, is the nerve centre for new product development catering to current and emerging needs of customers. 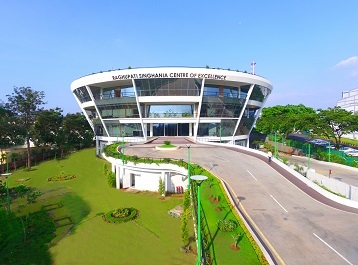 This centre is engaged in product design, development, validation and industrialization using the most sophisticated tools and techniques covering all categories like passenger car radial, light truck radial, light truck bias, truck and bus radial, farm and off the road tyres. 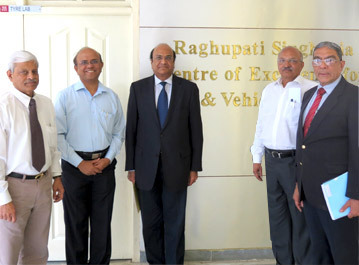 Raghupati Singhania Centre of Excellence for Tyre and Vehicle Mechanics (RPSCOE) is the perfect example of an Industry-Institute Collaboration. RPSCOE is an R&D set up located at the Department of Engineering Design, Indian Institute of Technology Madras (IIT Madras), Chennai – 36. 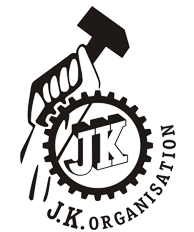 JK Tyre and Industries Ltd. (JK Tyre), a major tyre manufacturer and pioneer of radial tyres in India, sponsors this R&D Centre. The core competency of the centre is in the fields of Tyre Mechanics, Vehicle Dynamics, Modal Analysis and NVH areas using real time simulations and advanced vehicle-tyre experiments. RPSCOE plays a vital role in the improvement of tyre performance characteristics viz., rolling resistance, durability, wear, mileage, handling, ride comfort etc. The centre is involved in the new product development addressing the ever increasing and changing demands of the customer requirements and application specific tyres (a different tyre for a different vehicle and different application). RPSCOE is equipped with state-of-the-art facilities for undertaking analytical, numerical and experimental research activities in the areas of Tyre and Vehicle Mechanics.